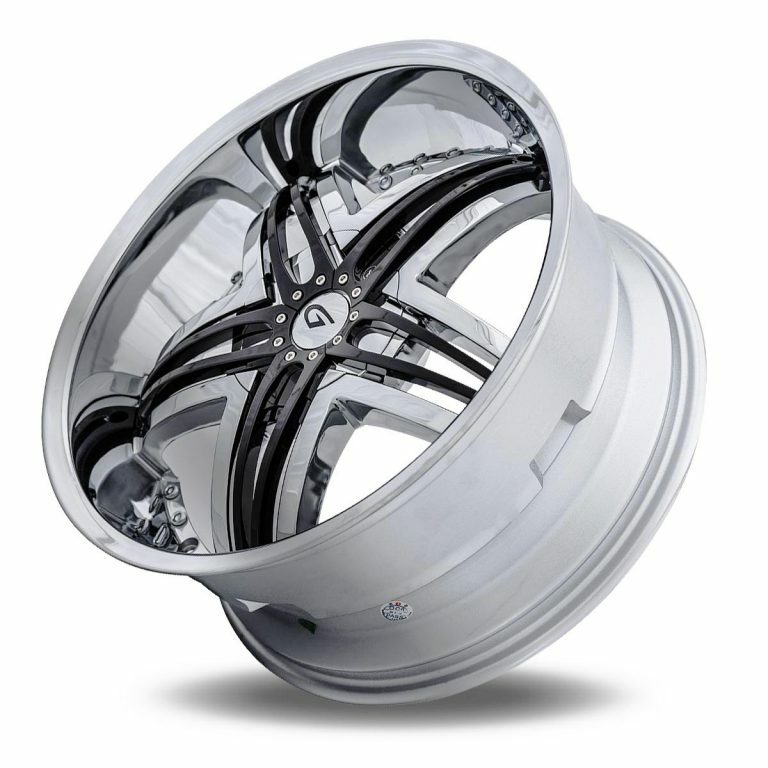 You may recognize that the Diablo Blitz have been on the scene. 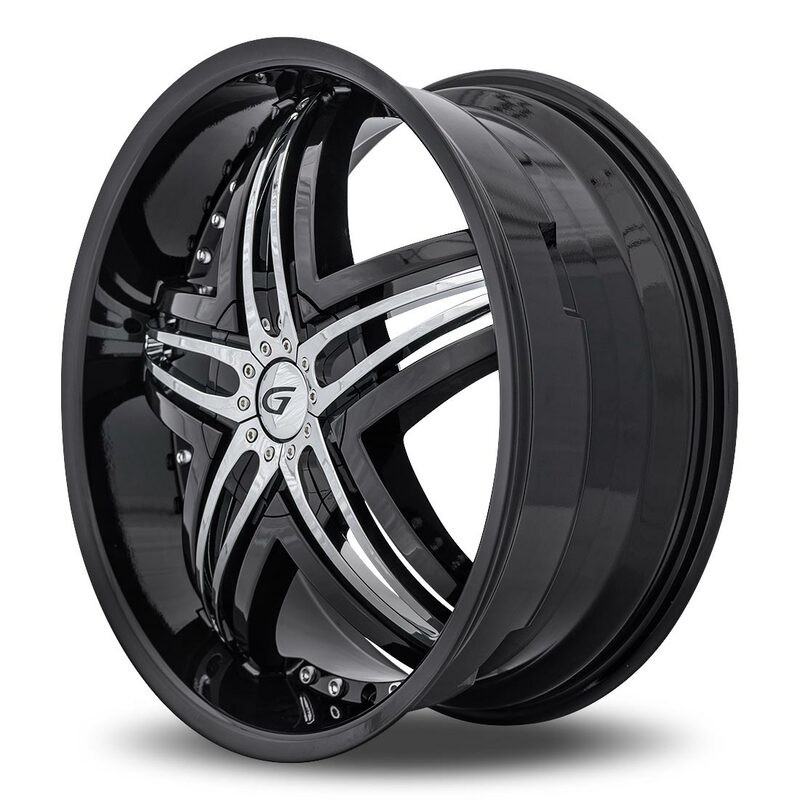 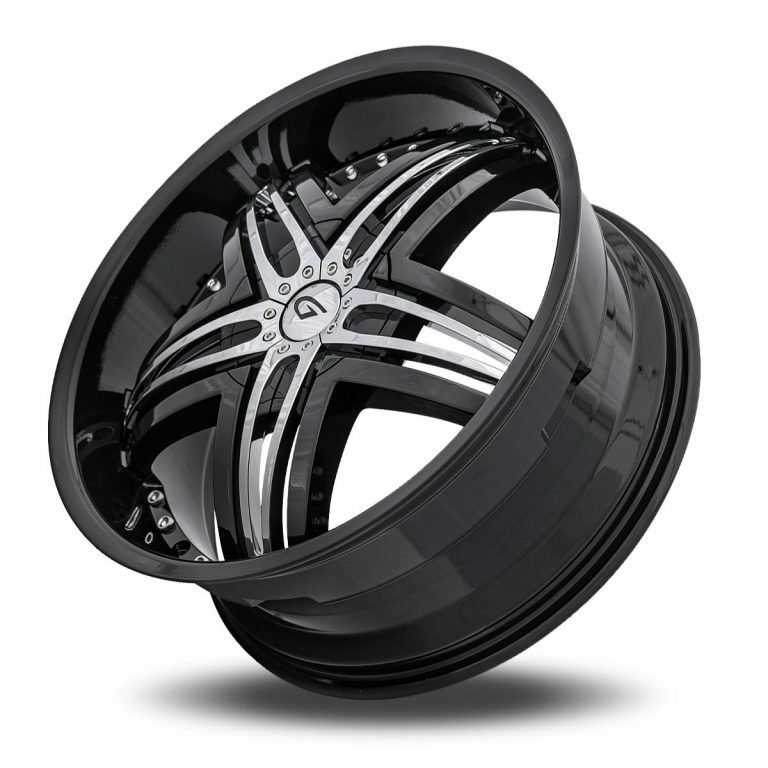 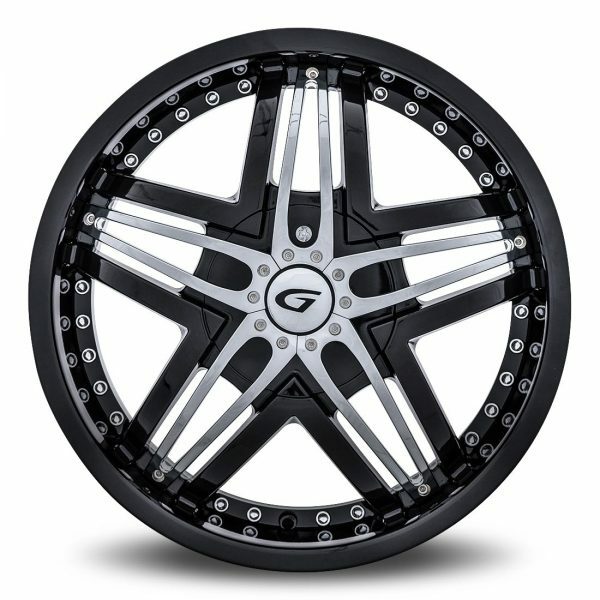 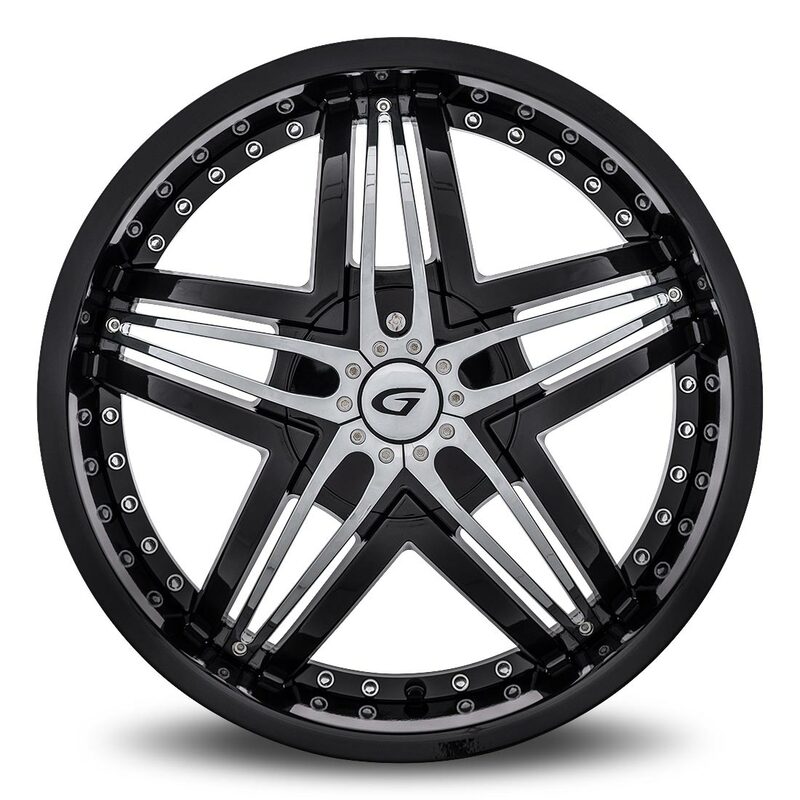 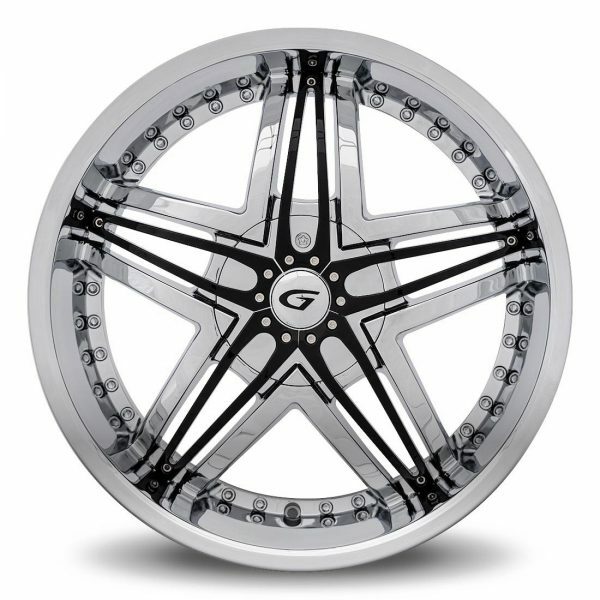 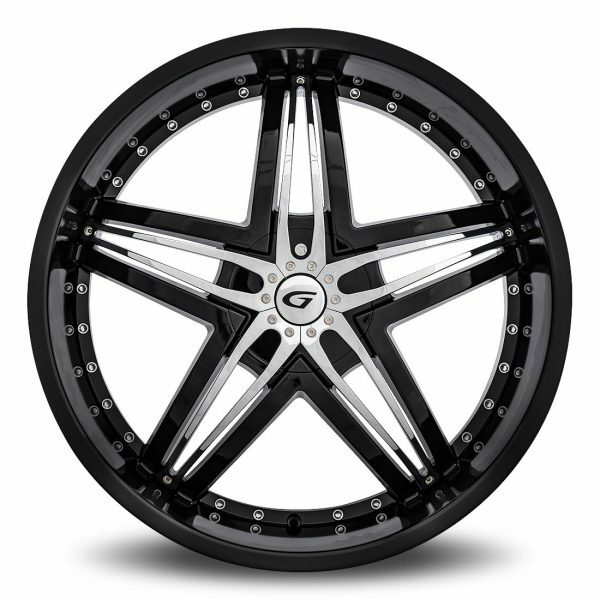 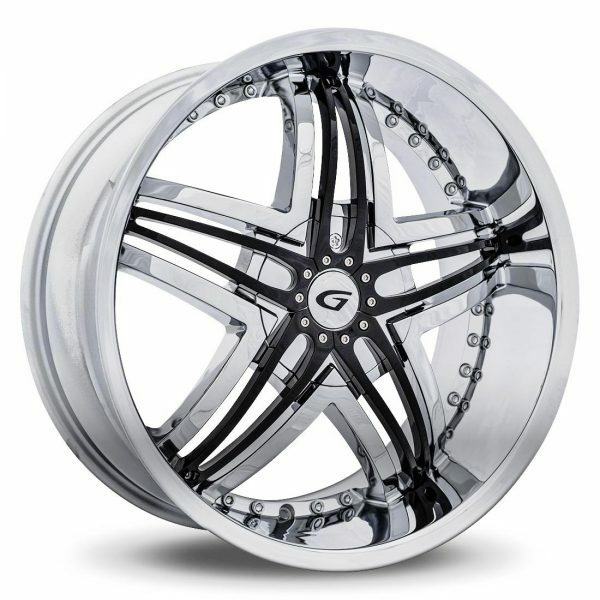 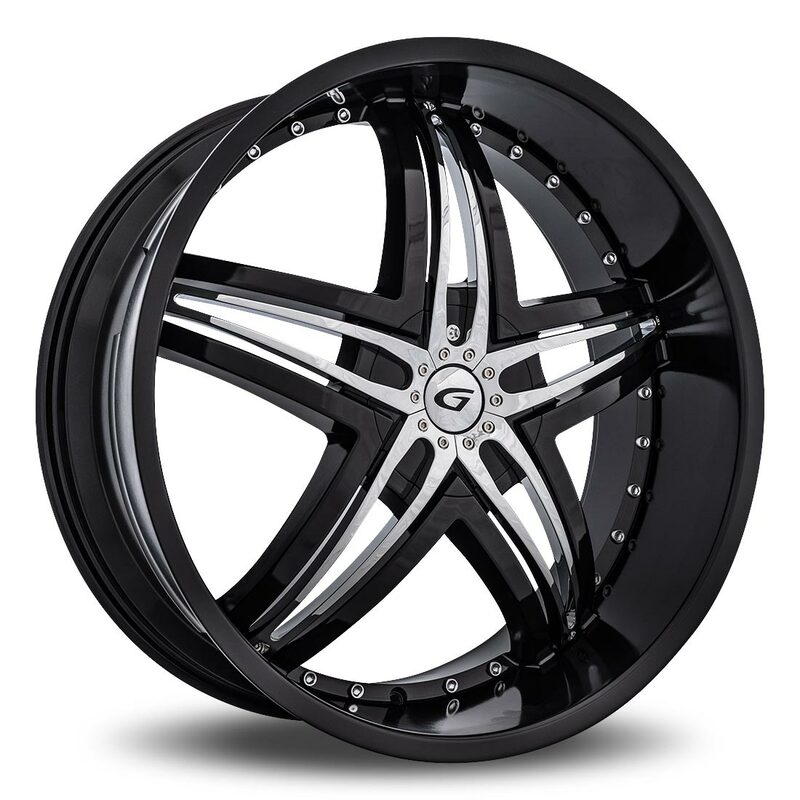 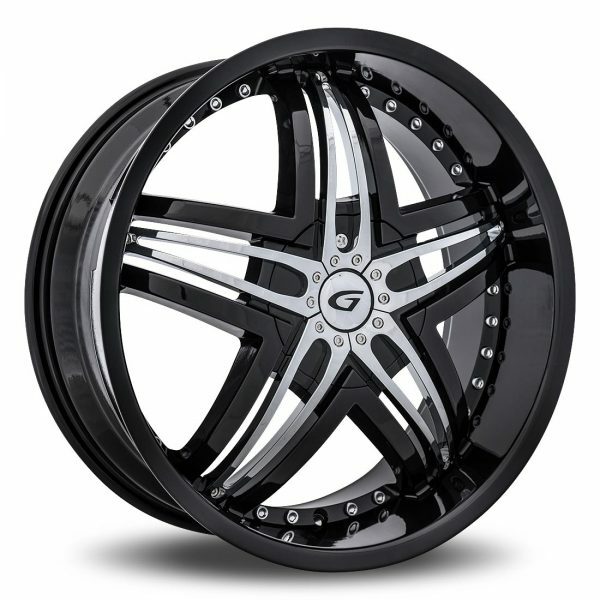 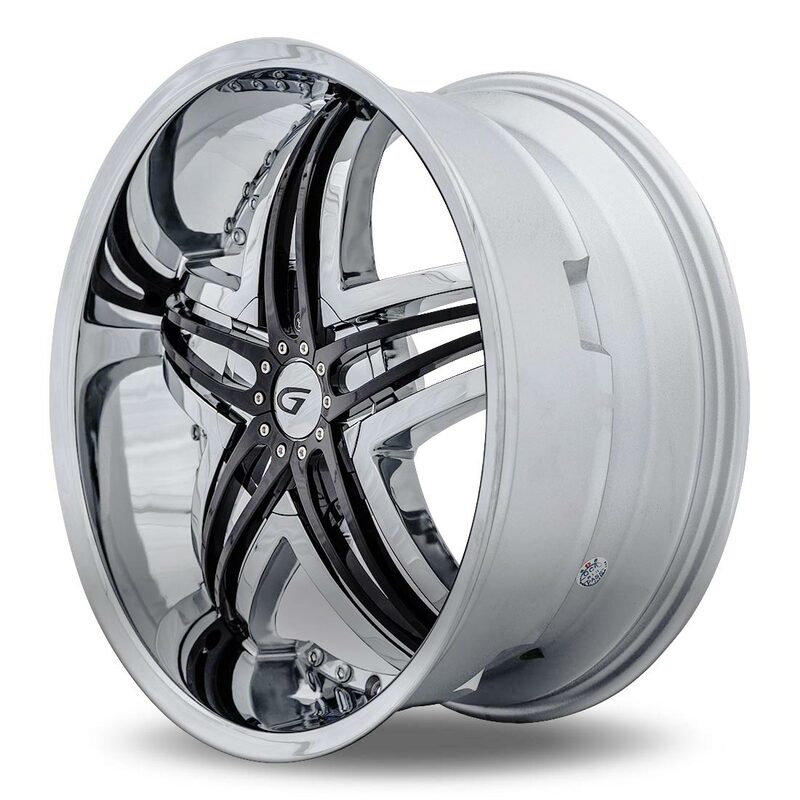 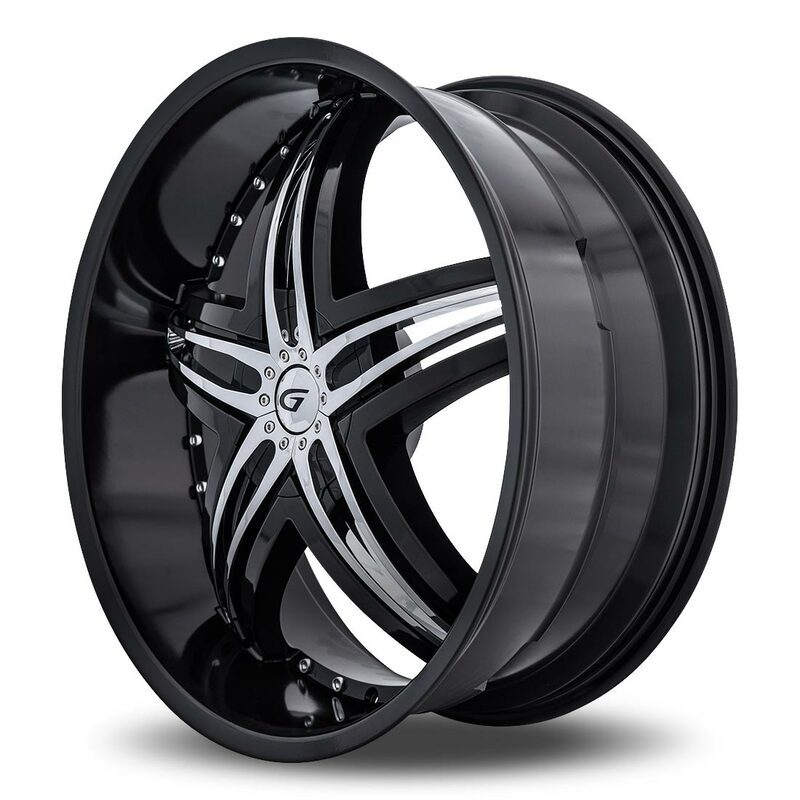 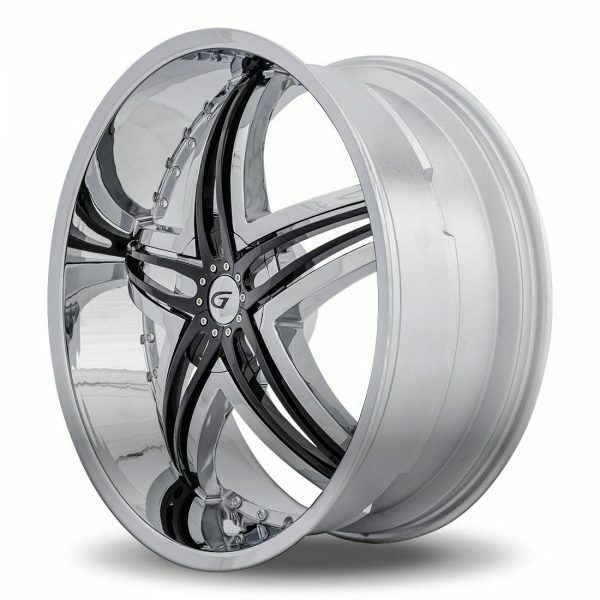 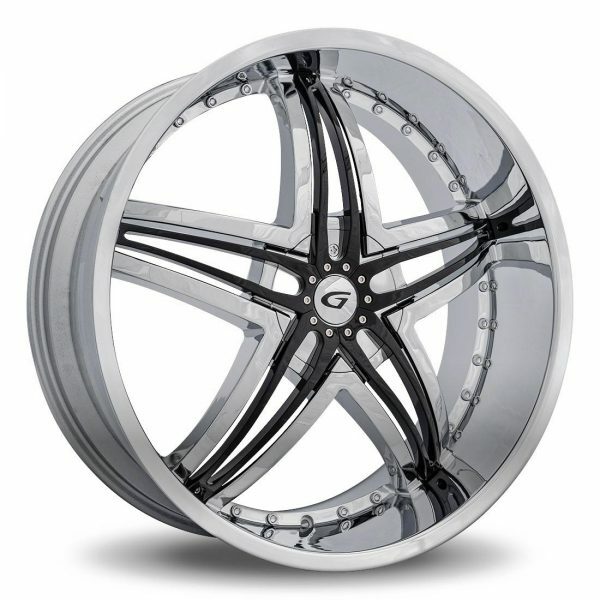 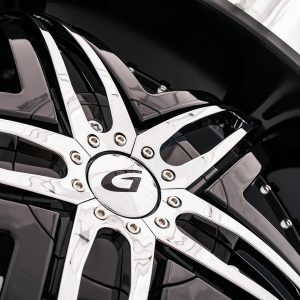 They were a wildly successful wheel with our sister brand Gianna Wheels. 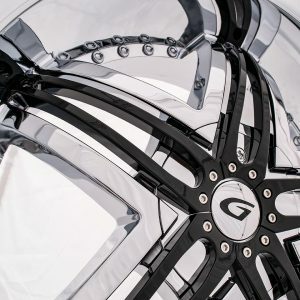 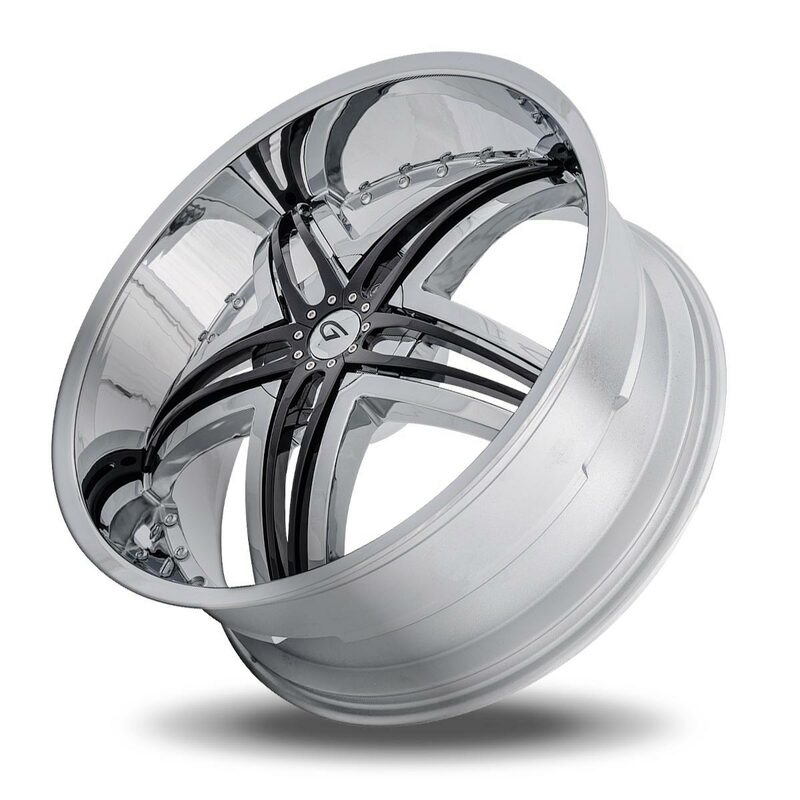 Gianna’s flagship wheel remains strong in the market as most of their other wheels became cost ineffective. 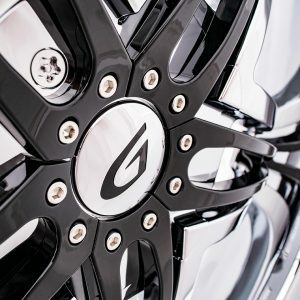 A single outstanding wheel of our own design shouldn’t be responsible for supporting an entire brand. As a result, we here at Diablo decided to absorb what was working with Gianna Wheels and let the rest fade in to wheel history. 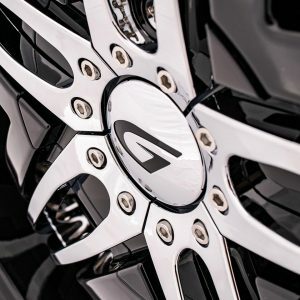 So the Blitz is now a proud member of the Diablo Wheels line. 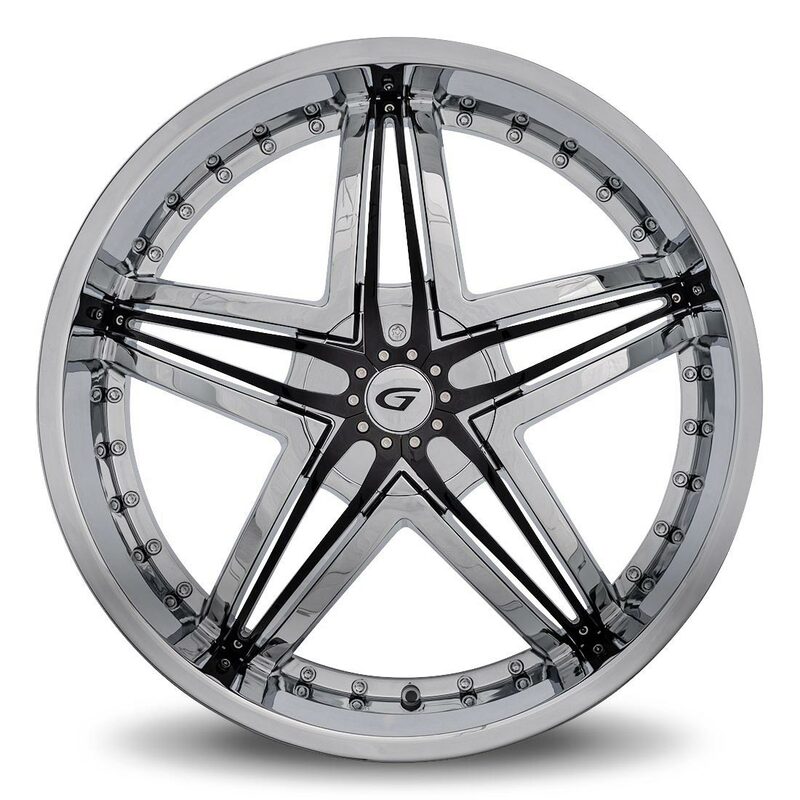 We welcome the star shaped wheel with its contrasting spokes and inserts. Five clean sets of curved spokes and inserts keep the design visually complex without being aesthetically awkward. 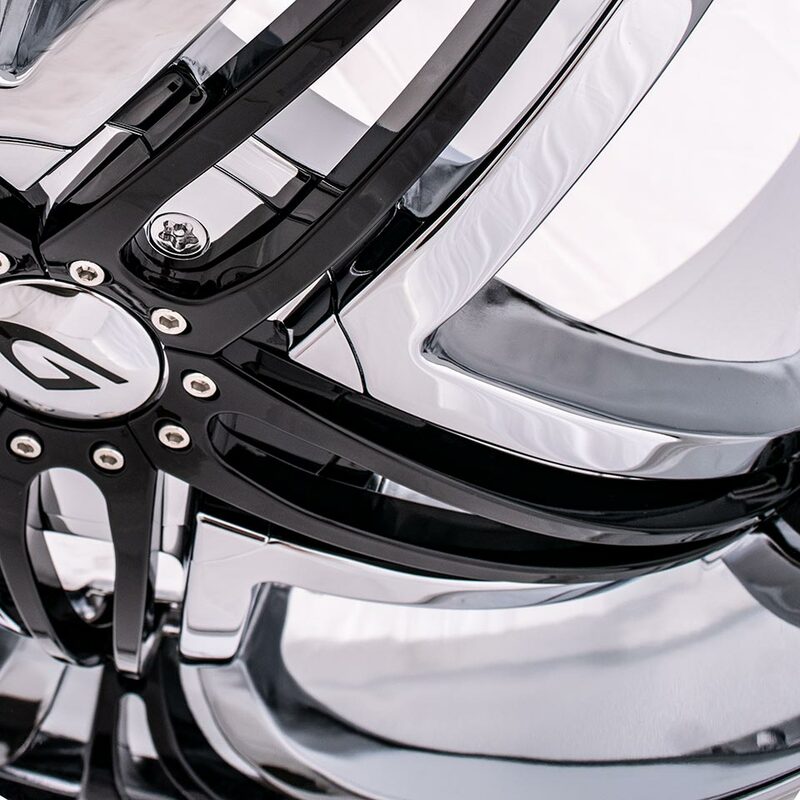 The inserts provide thin visuals that add crisp contrast with the wheel’s base form.